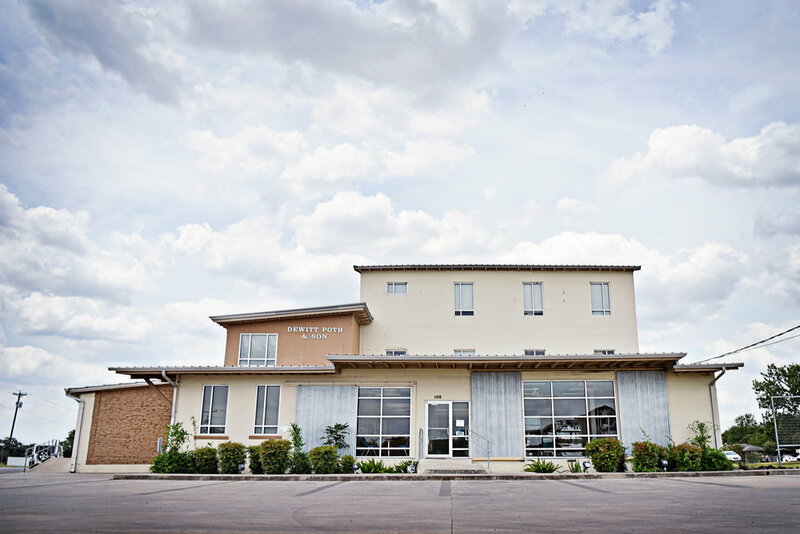 Your full-service, hometown resource for office supplies, office furniture, copier and printing systems, along with custom design and printing services, with locations in Yoakum and Goliad, Texas. Servicing all of South-Central Texas, including Houston, Austin, San Antonio and Corpus Christi. Print, scan, copy, fax and let Dewitt Poth & Son take care of the rest. We will manage your machine maintenance, toner delivery, and more to keep your business on track every day! From large-format printing jobs to everyday printing, you can expect industry-leading image quality and color output from every machine that we offer. Schedule an appointment today to see the best options for you and your team. Make your work space comfortable and efficient, with our top-notch furniture selection. We will come to you-schedule your appointment today! Our friendly and knowledgeable team will walk you through every step of the process whether it be a large office project, or a small supply order. From paper and toner to pens and cleaning supplies, we offer competitive pricing on quality products, with service you won't find anywhere else. Our in-house design team can meet any of your needs, from personal projects to large scale office needs. Contact us to customize your project today. Free, next day delivery, no minimum required! Need help finding the item you’re looking for? Have questions about a product or need more information? Feeling overwhelmed looking at furniture options? We want to make your purchasing experience as easy as possible. Please call our office any time Monday through Friday from 8:00 a.m. – 5:00 p.m. CST or send us an email. Sign up for our monthly newsletter, or follow us Social Media!